Want to be the first to get the latest news? Sign up for the newsletter here. Most days you can find me wearing comfy clothes in front of my computer. I am mostly known for my amazing car singing (also, photography.) The things I’m most passionate in life are health and wellness, and learning new things. I consider myself to be a lifelong learner. My goal for 2018 was to read 50 books, and I plan to keep that goal for every year moving forward. I love documenting behind the scenes as well as personal stuff on Instagram stories. Warning, I have kind of a dry sense of humor. 😉 Some of my favorite things are coffee, Star Wars, swimming, writing, wearing sweatpants, watching documentaries, and hanging out with my family. When I’m not busy shooting and editing, you might catch me on the beaches of Hawaii, or just exploring new places a little closer to home. You might also catch me in yoga pants reading a book. In fact, that’s a good possibility. As a wedding and portrait photographer, I’ve been featured in Shutter Magazine. I love serving the world by sharing love stories. “I do’s” and “I will’s” are my jam. Amy Fillinger Photography was born in 2012. I started in Branson, Missouri shooting primarily weddings and extended family sessions. Recently I have also been shooting a lot of proposals, which is one of my absolute favorite things to shoot. While I am based in Branson, I’ve shot weddings in 7 states, including Hawaii! I have a passport and I will travel, please use the contact form for travel and all other inquiries. I have shot over 70 weddings and countless portraits in the last seven years. It’s a joy to be able to do what I do, it’s the best job in the world. 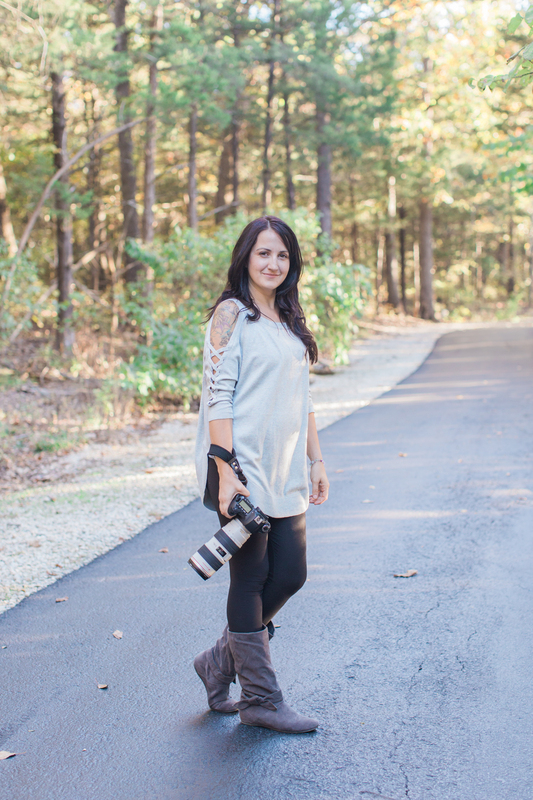 Amy Fillinger is a published photographer in Branson, MO specializing as a wedding photographer, proposal photographer, and family photography including extended families.